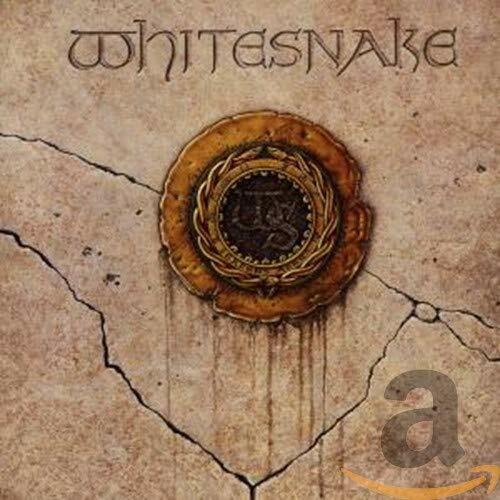 Download "Whitesnake - You're Gonna Break My Heart Again" for FREE!!! Walked right out the door. But, you're gonna live to regret it. Can get the better of you. With the pain you put me through.